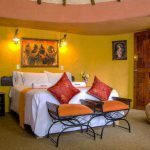 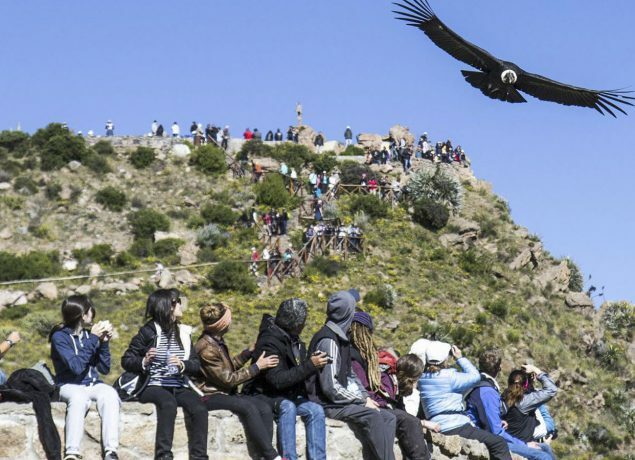 This is a two-day, one-night trip to see the magnificent Colca Canyon, Altiplano mountain highlands, and lagoons before arriving on the shores of Lake Titicaca. 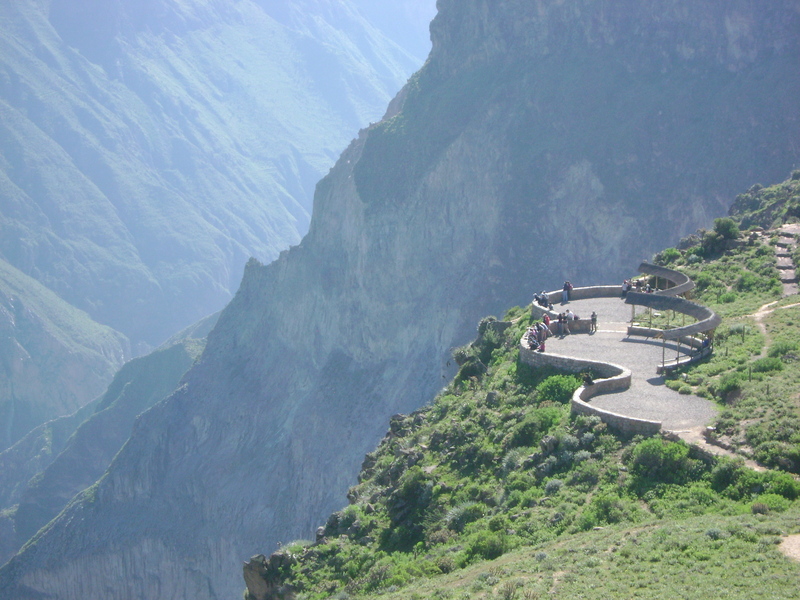 You will know the Colca Canyon and finally you will have a transfer with stops en route to Puno. 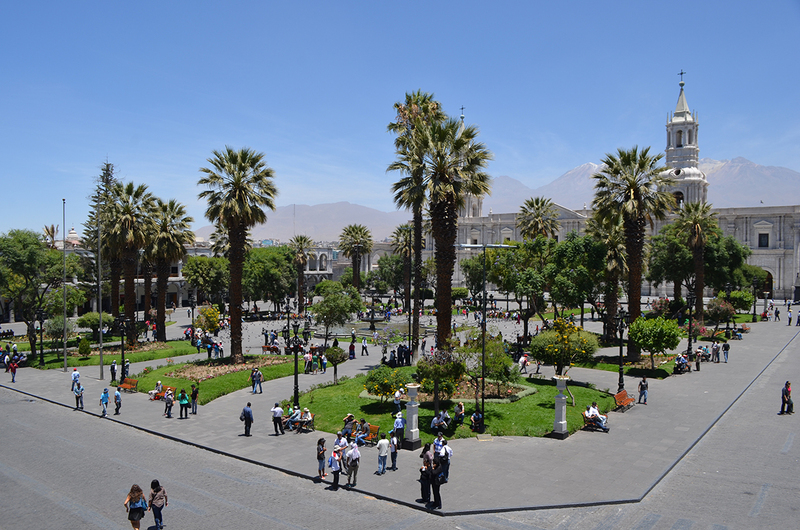 Arequipa is a beautiful city settled on a temperate and fertile valley that forms an Oasis on the lands of Arequipa. 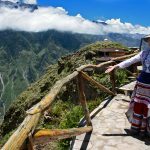 We leave Arequipa towards the Colca Valley, picking up from the Hotels in Arequipa at 08:00 hours, continuing until we reach Pampa Cañahuas 4,000 and 4,500 meters. 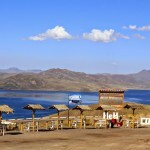 This area constitutes the National Reserve of Salinas and Aguada Blanca. 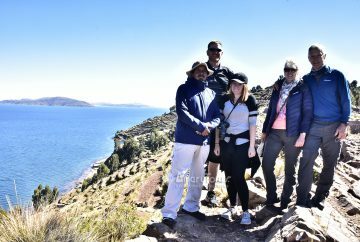 Continuing with our tour we will pass through Patahuasi, Alto Sumbay, Vizcachani, Toccra, Chucura and Patapampa where we can appreciate the viewpoint of the Andes at 4 800 Msnm. 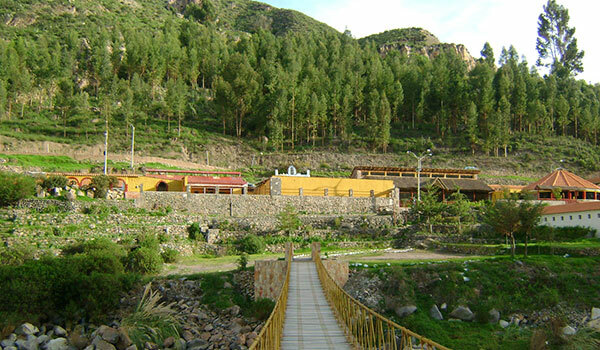 You arrive at the town of Chivay, have lunch and then transfer to the hotel. 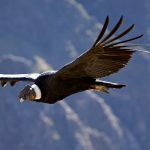 After breakfast, we depart at 06:30 hours to the Cruz del Cóndor, appreciate the Canyon and the majestic flight of the Condors, returning to Chivay passes through the villages of Pinchollo Maca, Achoma Yanque and stops at the lookouts from Antahuilque to observe the terraces or platforms and Choquetico, where the hanging tombs and stone models are found. 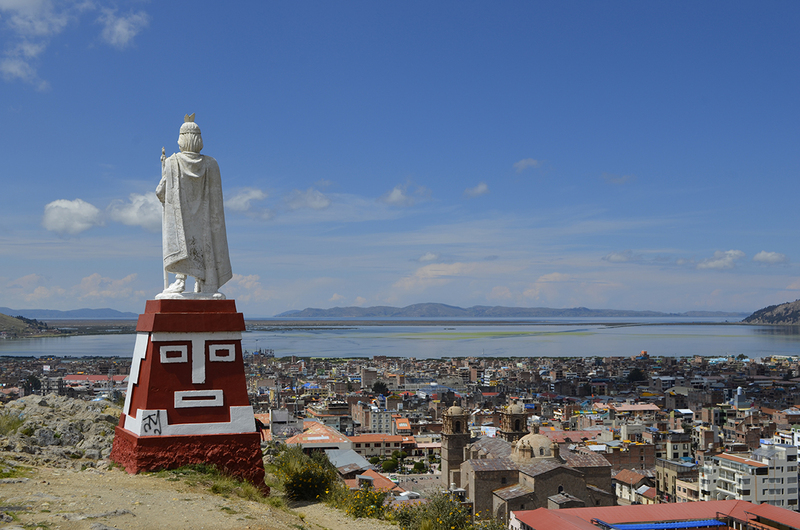 We arrive to Chivay for lunch and then continue the trip to Puno (with stops en route). 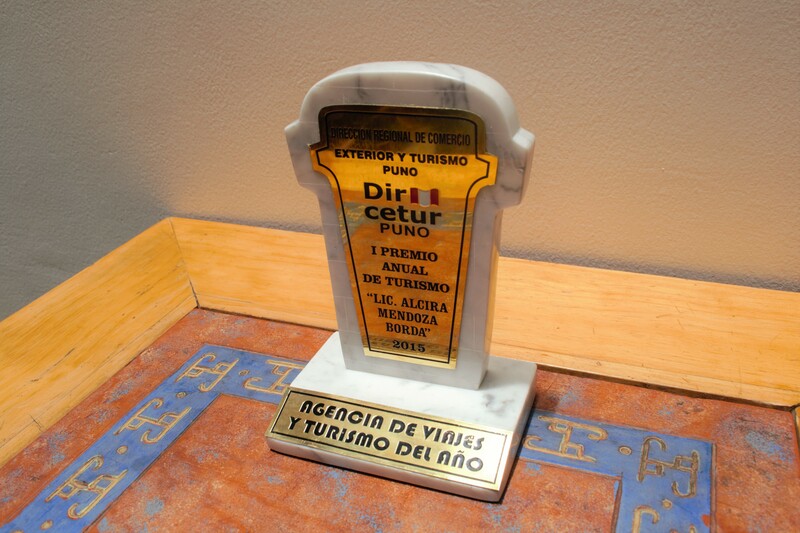 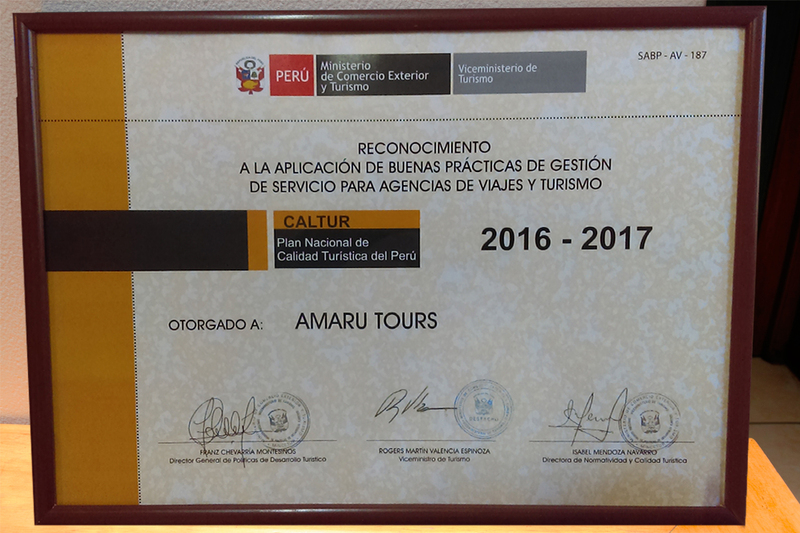 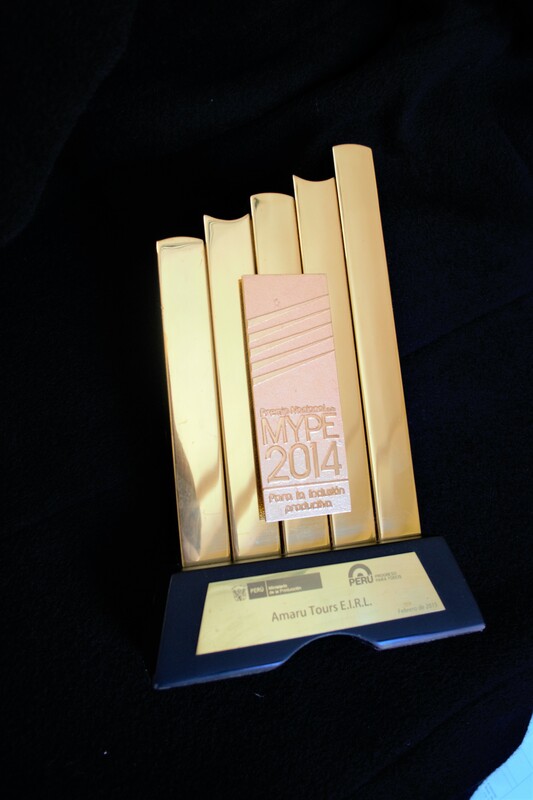 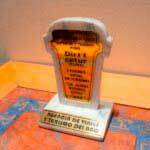 Pick up from hotels in Arequipa. 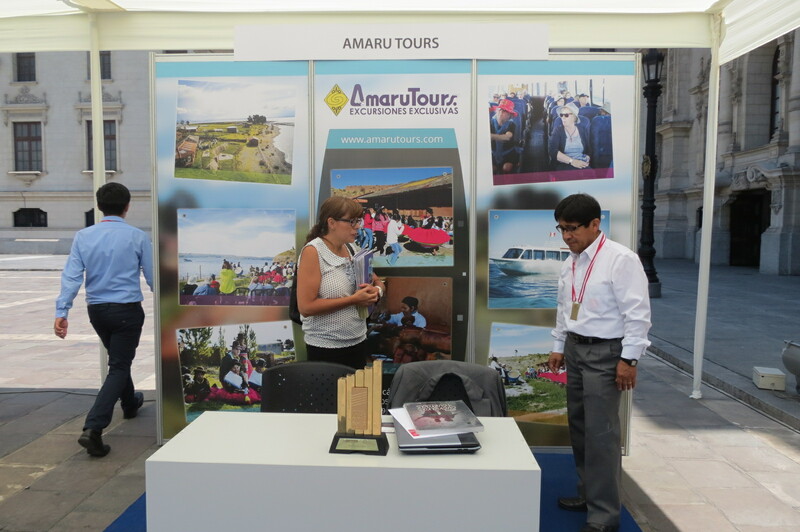 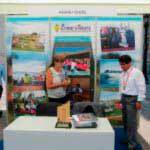 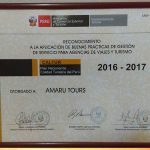 Professional tourist guide (Spanish - English). 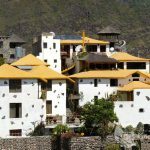 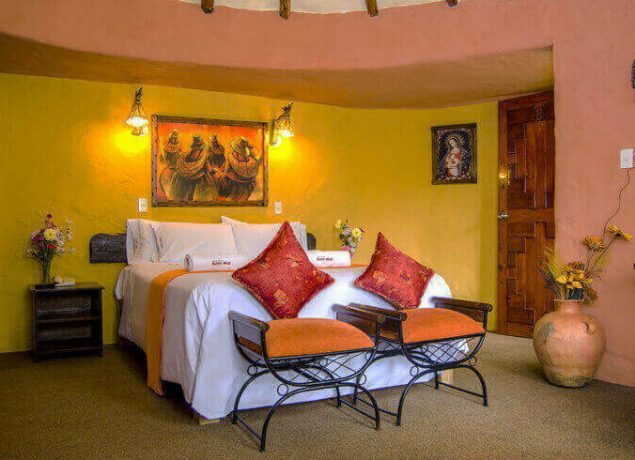 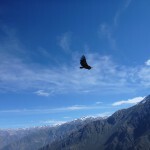 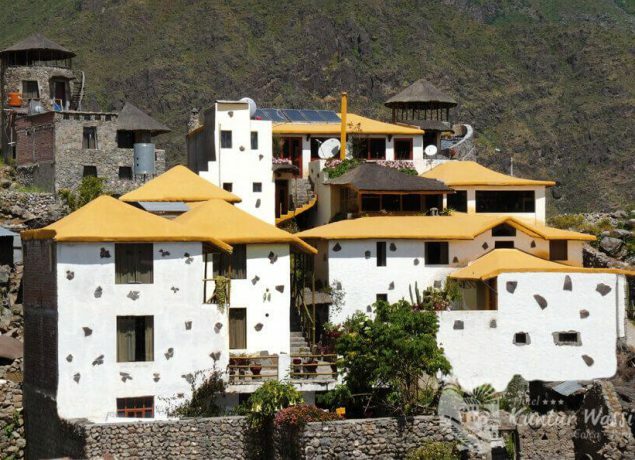 1 night accommodation in Colca (category accommodation *** with rustic atmosphere). 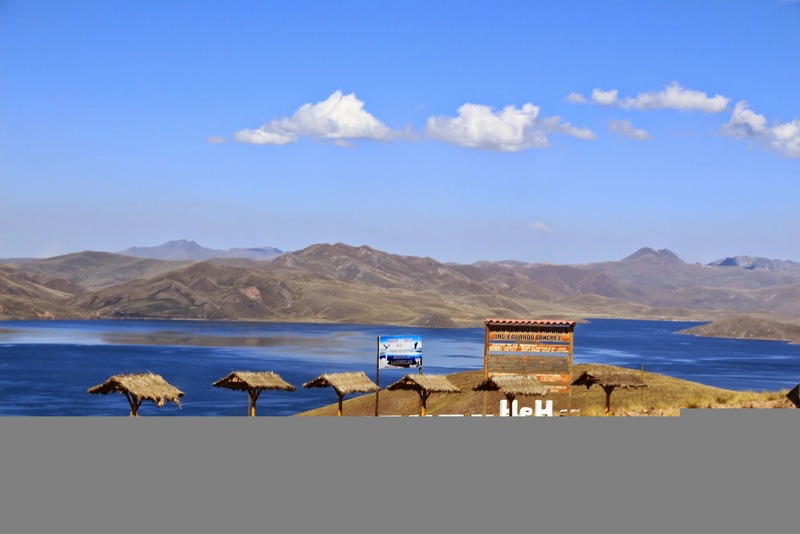 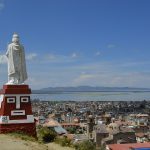 Transfer to your hotel when the tour ends in Puno. 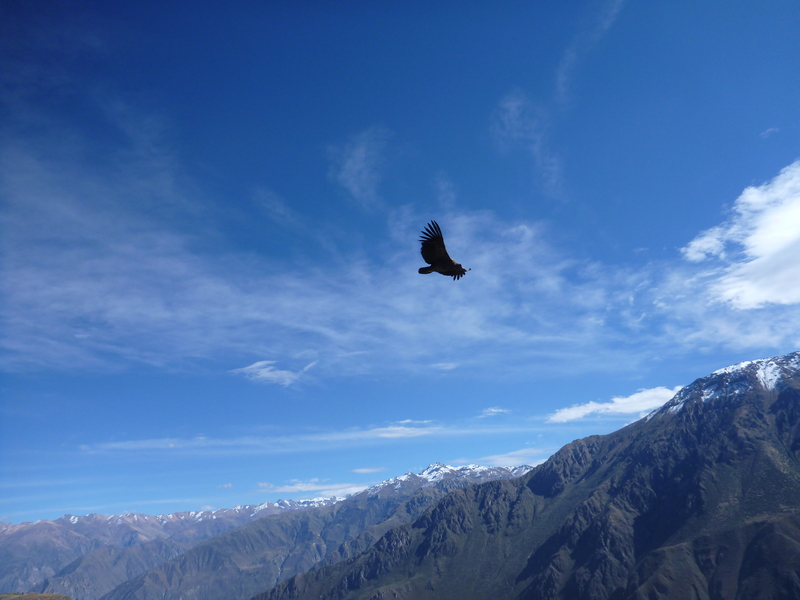 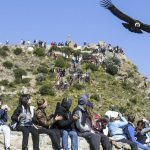 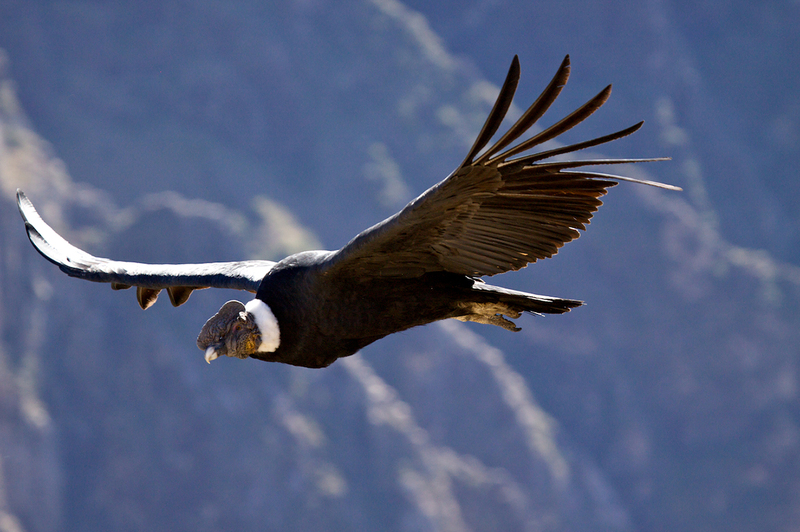 Tickets to the Colca Valley (more information in Useful information). 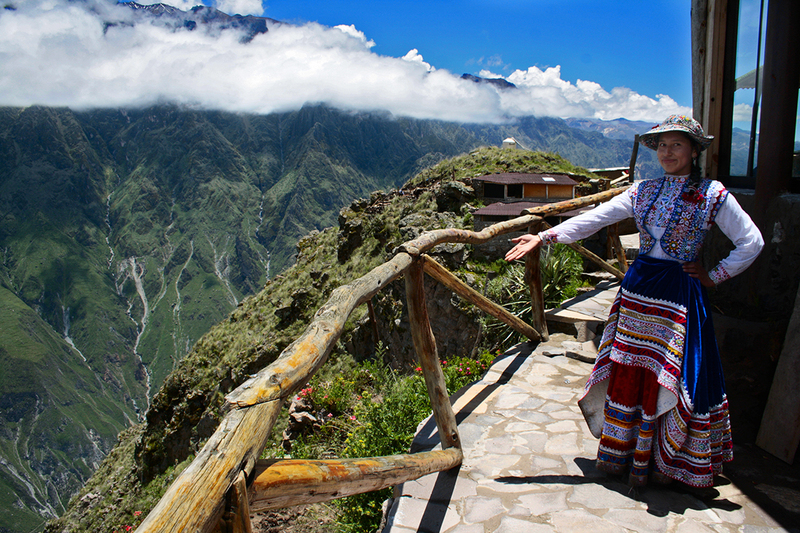 The entrance to visit the main attractions in the Colca Valley is called Tourist Ticket. 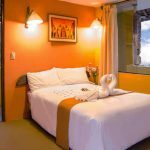 The same must be purchased in the town of Chivay and includes access to the Aguada Blanca natural reserve and the different towns in the area (Yanquee, Madrigal, Cabanaconde, Sibayo, Sangalle, Tapay) and the Cruz del Cóndor. 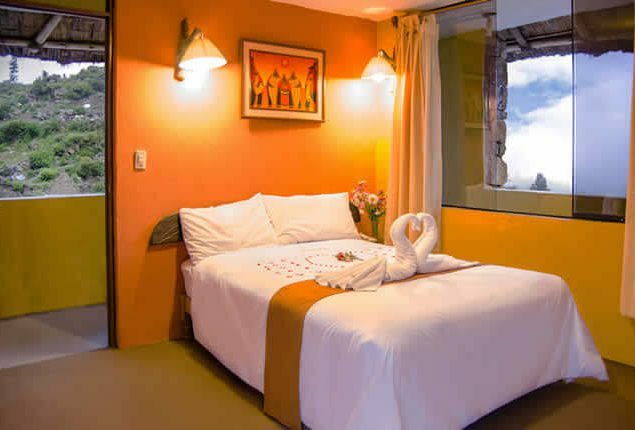 Peruvians: S / 20 soles (general admission). 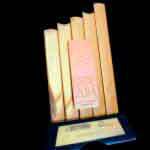 Foreigner: S / 70 soles (general admission).